Keep It Simple Insurance Agency, Inc.
Keep It Simple Insurance will provide you with online applications plus online quotes and benefits from California’s biggest health insurance providers. We have helped hundreds of California families find the right health insurance plan. You can compare plans and choose the one that is best for you, get a free quote and apply online simply by clicking below. 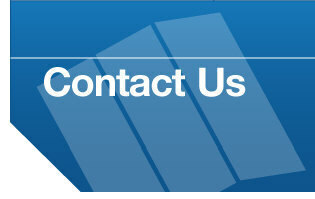 Or call David at 800-884-6721 and he will help you find the best plan for you. If you have already reviewed the individual and family health insurance plans and you have chosen the best one for you and your family, you can apply directly with the insurance company by clicking on Anthem Blue Cross or Assurant Health links below. "Everyone knows health care is scary. Especially when you have to go out and get your own for the first time. You came through for my family. Got us the quality coverage we needed even though my wife was already 4 months pregnant! You totally saved us! Thank you so much." 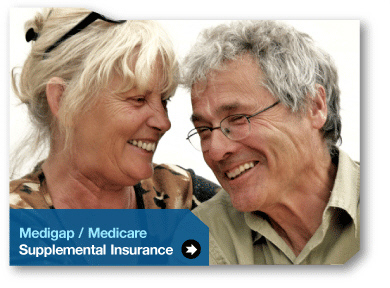 Medicare Advantage plans are a type of Medicare health plan offered by a private company that contracts with Medicare to provide you with all your Part A and Part B benefits. If you're enrolled in a Medicare Advantage Plan, Medicare services are covered through the plan and aren't paid for under Original Medicare. Many of these plans offer prescription drug coverage and may include additional coverage, such as dental, hearing, and/or vision benefits. © 2014 Keep It Simple Insurance Agency. All Rights Reserved.